With the Scottish Independence Referendum only just over a week away on 18th September 2014, I wanted to send my plea to Scottish people to vote to stay British! The rest of the United Kingdom loves Scotland and we want you to remain part of it. 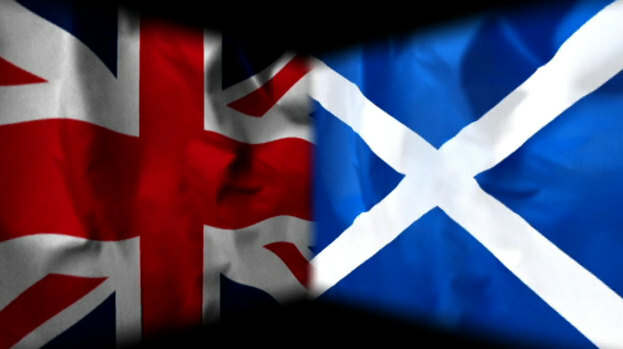 Although a lot of the debate has rightly focused on issues such as the economy and currency I have been surprised the discussion hasn’t been more about why do some Scottish people not want to be British anymore and/or what are the benefits of being British? I’m a British person born and raised in England and have relatives from Scotland on my father’s side of the family. I think being British is great, actually it is awesome, and feel the United Kingdom is unique in combining the individual country states of England, Northern Ireland, Scotland and Wales. It means each individual country retains it’s own identity and heritage with Welsh people being as proud of their country as Scots and English people are, but it also means we are also get to be British. The whole is greater than the sum of the parts and by being united we can all reap greater benefits and achieve more. Our countries are individual but yet so entwined together. It is a long-running partnership ingrained in our culture. No partnerships run smoothly and there will always be issues from time to time that need addressing to ensure fairness and equality. However, when we work together we can solve these. There are many sporting competitions where we compete as individual nations (football, rugby, etc.) but we also compete together as Great Britain in others too. 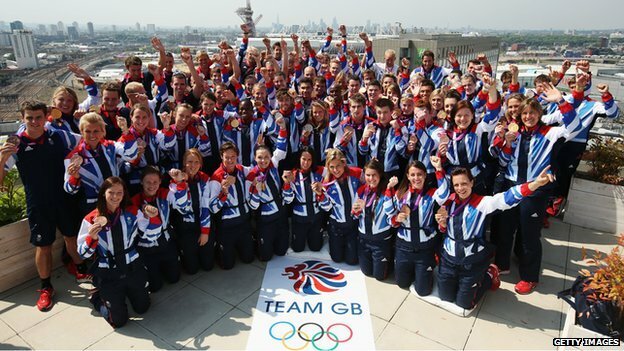 The 2012 Olympics was a triumph for ‘Team GB’ demonstrating what can be achieved when combining our best talents and resources. The Scottish are very rightly proud of their country and their countrymen and women and I am sure if they choose not to be British they will make an independent country work. It won’t be easy and the whole currency issue will need to be resolved. I am sure Scotland will be able to deal with the situation but it make take some time as the plans around this area look decidedly shaky. Nevertheless, concerns about currency arrangements should not be the only reason for not voting for independence. Although it is a very good reason for some as they may feel it’s not the right time until the plans are more sorted. I feel the main reason to vote no should be to want to remain British (and European) and a very important part of the United Kingdom. Scotland has it’s own parliament and it’s clear a no vote would see an increase in more powers, but the plans on this too are unfortunately rather vague. In short, of course Scotland can be an independent country, but that doesn’t mean it should. Staying part of the United Kingdom and retaining its Britishness is special and although it may seem exciting and adventurous to give independence a go, Scottish people may not realise the value of what they have until they lose it. Stay British Scotland and please vote no on 18th September! This entry was posted on Monday, September 8th, 2014 at 9:57 pm	and tagged with 18th september 2014, british, currency, England, european, great britain, independence, northern ireland, pound, referendum, scotland, united kingdom, vote no, vote yes, wales and posted in Politics. You can follow any responses to this entry through the RSS 2.0 feed. I broke my tibia and fibula on13 January (not that I’m counting) and found your blog whilst looking for a bit of reassurance. I can relate to everything you talk about and now realise the dip I’m feeling at the moment will improve. Thank you for writing an amazing blog about your journey and I have a feeling I will be referring to it on a regular basis lol!!!!! I hope you are in the best of health!